This is so pretty cool. I was waiting for it for a long time. Can’t wait to check it out. Why are you moving to digital downloads? Doesn’t work Woo for you anymore? Thank you! hope you like it and if you found any bugs, please, use my contact form immediately. 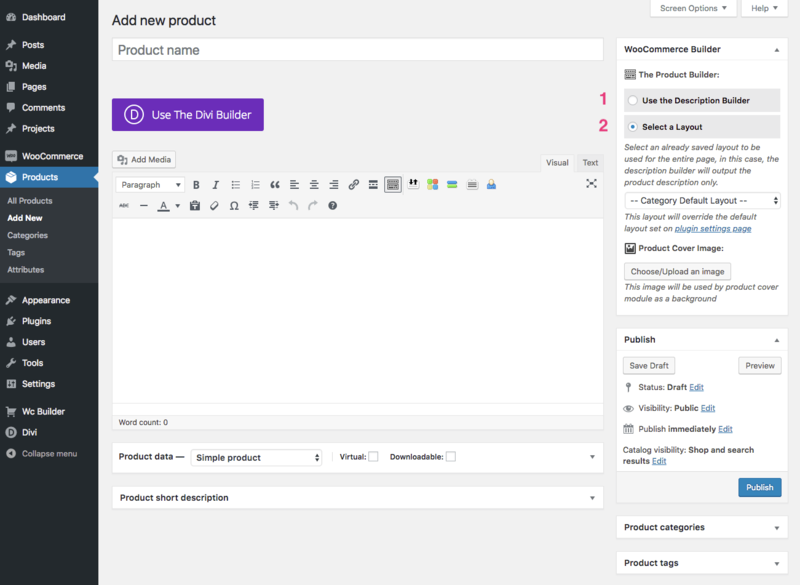 WooCommerce is working fine but there are some aspects that are not that good like licensing and pushing automatic updates, EDD on the other hand, its main focus is WordPress plugins and themes with better support when it comes to digital products. I uploaded and did not hit activate. Now it is lost. Not showing on my installed plugins list and not letting me re-upload or activate in the add new window. How do I activate this plugin now? Have you uploaded the Beta-1.zip file? you need to unzip this file, it has the plugin under a folder named “The plugin zip” and the category layout. Is there any expectations for account and cart page customization? As soon as 2.0 is released, I’ll start working on other pages, starting with the cart page. Same question….this plugin is great but is missing those. Thank you Abdou for this amazing plugin and for your work. Will it be possible to customize the checkout page as well? Thank you! Very soon the checkout will be included. Is it safe to try it and start working on it or I should rather use WC Product Builder until you finish it? It is safe to use, still, I recommend to wait until the final version. These are great additions to your plugin! Any change you will incorporate a category switcher on a page with more (all) categories? 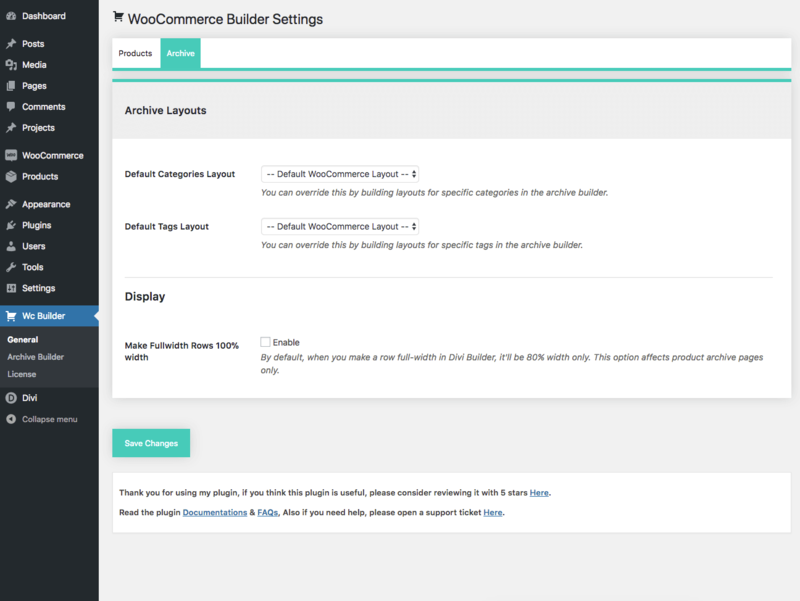 “All the layouts you built using the WC PRODUCT Builder will also work with this version, still, you may face some minor changes – mainly in text font, color and size – because of the implementation of the new Divi API.” That means the layout of WC product builder still be saved? Amazing update! Makes it so much easier now. I can’t find the ‘Woo Product Description’ module anymore. Thanks! Both description and tabs modules can’t be accessed in the description builder because they will cause issues. The both modules ouput the product description in the front-end, and if you use any of them inside the description builder, they will keep outputing themselves again and again and the page will crash. 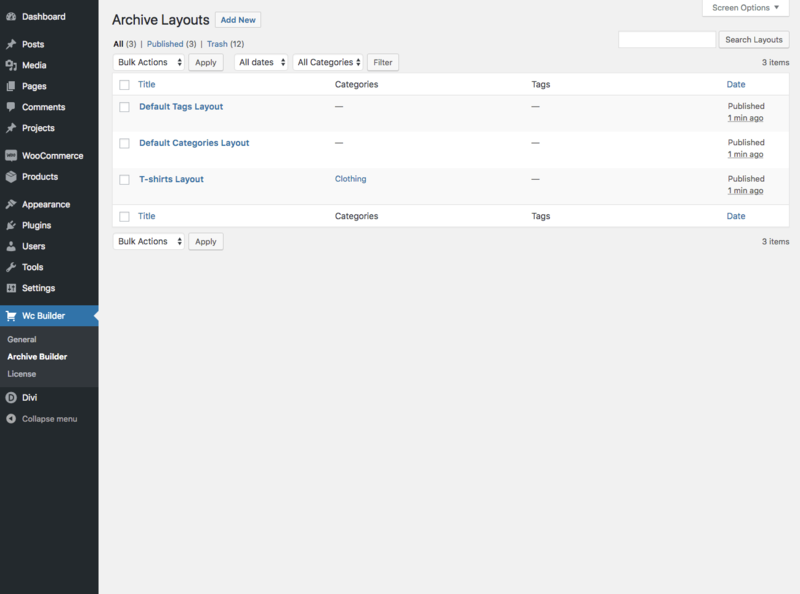 If you need to use them, build the layout in Divi -> Divi Library. 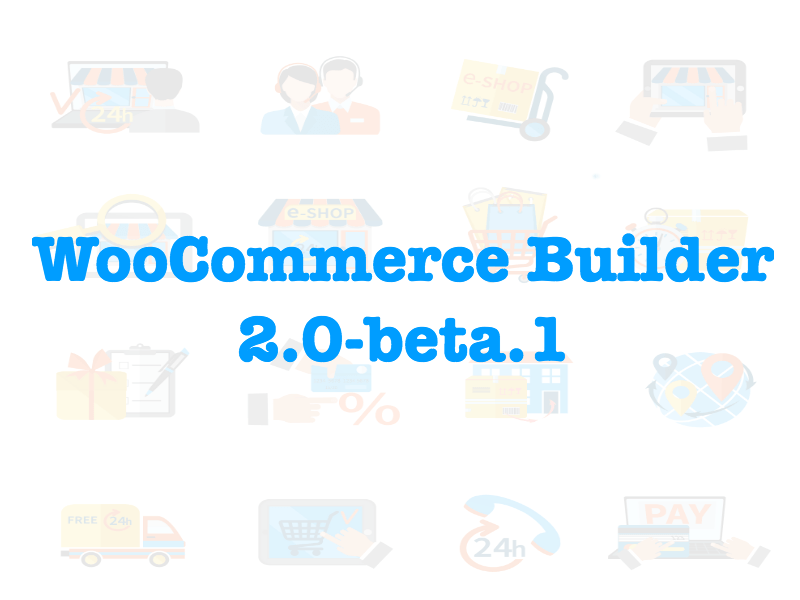 Hello, You will stop supporting the Woocommerce plugin after the release? I’ll have to migrate all my sites to EDD? Nooo! I meant I will move DIVIKINGDOM to EDD, the plugin is still for WooCommerce. 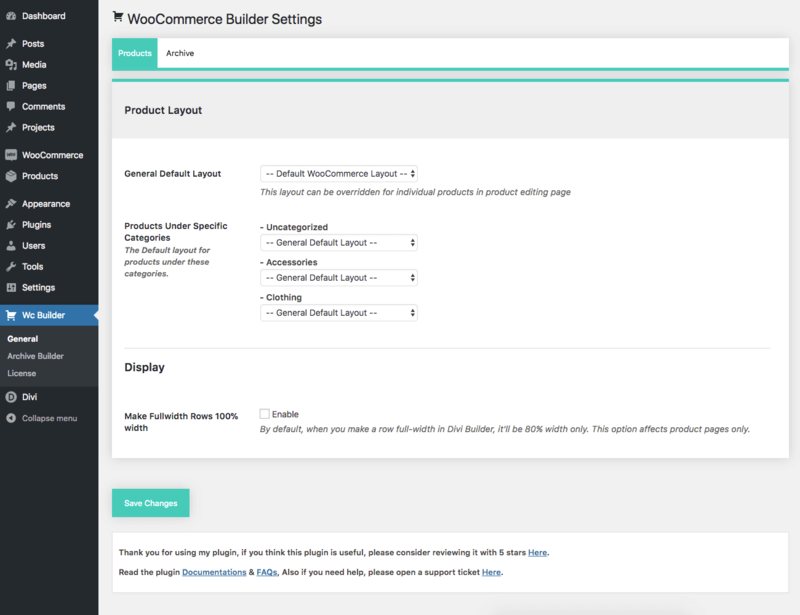 After DIVI UPDATE 3.10.1, I have a problem with woo commerce builder, when using “The Product Builder – the Description Builder” only. I have whole products created with description builder and after this divi update, in such product pages appears white full width box on the top (some kind of padding?) of the page, after which I have all content created with divi description builder. Could you please check if the update is the reason of it? Could you possible fix it, as I had to rollback previous version of divi? Hey, Yeah! Divi 3.10.+ caused this issue with product pages and any other 3rd party post type that support Divi builder, from my testing I found that this issue only affects the pages with a transparent header ( you make this transparent header from theme customizer ). Don’t worry, I’ll fix it. What’s the time that will the official version be released? Looking forward to this great update! No specific date as I’m still getting feedbacks and I’ve just updated the plugin to beta 2 fixing some bugs. the new plugin is fantastic! Like commented above, it would be nice to have a custom shop category page. I have an important question: How can I add filters (widgets)? Otherwise I cannot search. Thanks! Use the Divi built-in sidebar module with the widgets you want. This is an absolutely great plug-in even in beta form! I’m already prepping others to be on the watch for the final release. I’m currently building a site locally for one of my clients and have been using it without any issues. Do you have an approximate idea when the next beta will be released? 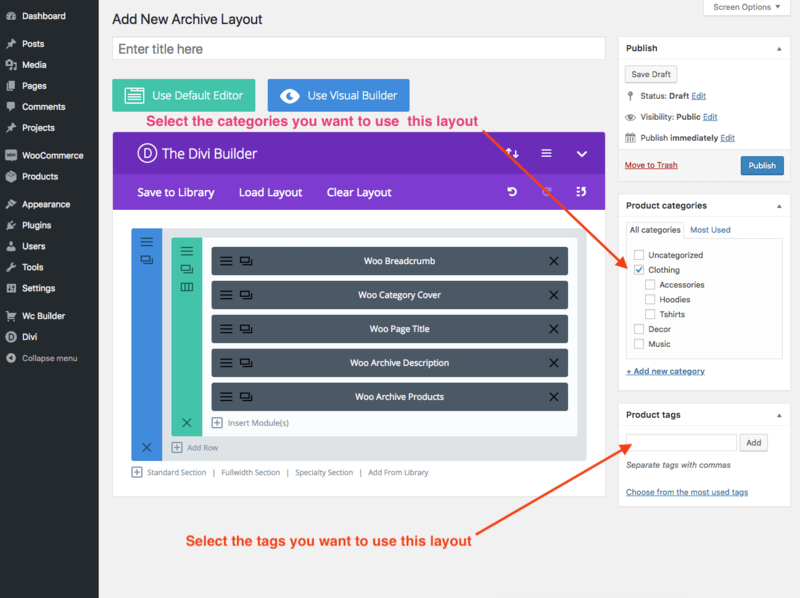 The reason for asking is that I am holding at Divi 3.9 solely because the ability to edit in the Archive Layouts in the Visual Builder does not work after 3.10. Thank you! 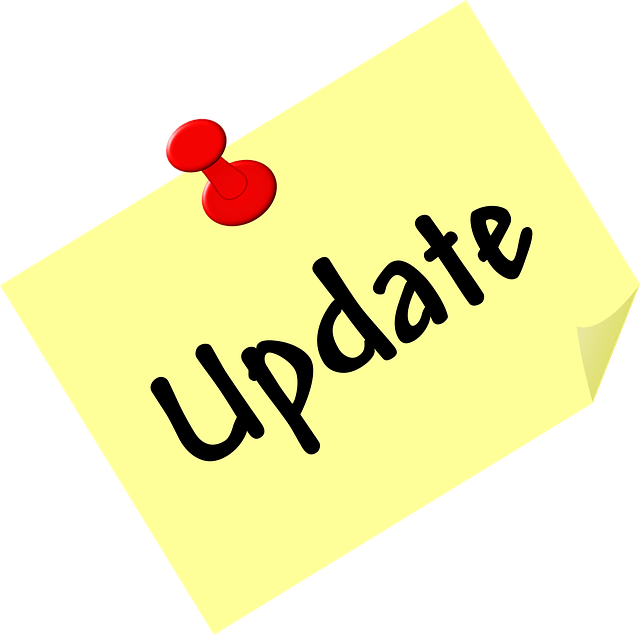 There was an issue with Divi 3.10 but I fixed it in beta 2, at the top of this post, you see a notice about the new release which is beta 3 now. As for the release date, it should be in 2 days from now. Thanks for all the hard work on this – being able to style category pages will make a huge difference in continuity! Very exciting stuff! Hi, I just bought this but and I downloaded the Builder Beta 2.0 and already installed it but I do not have a clue about how to use it. Is there any video tutorial that I can follow??? Hey, This is the new documentation website https://docs.divikingdom.com/ it is not finished yet, but it will be helpful.